that combines strong industry experience with personalized services. 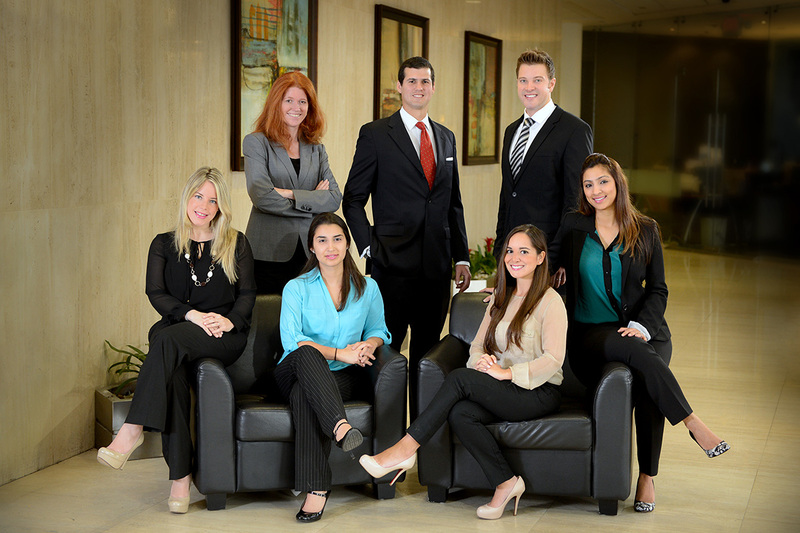 ASAP Staffing Services Miami is a branch of The ASAP Group of Companies, an International and privately owned staffing firm founded in 2000. One of the largest and most reputable staffing companies in the Americas, we operate 12 offices with more than 3,000 employees assigned to our distinguished client portfolio. What differentiates ASAP Staffing Services is a “boutique-like” service that combines strong industry experience with personalized services. Working closely with your Hiring Managers and Human Resources team, ASAP seeks to understand your corporate culture, work environment and the required intangibles for the position. In order to select the right individual, ASAP will rigorously seek out candidates who will have the skill set, talent and soft skills to be successful. ASAP will assure each candidate presented aligns with the team dynamic and management style to create absolute synergy. This will be accomplished by leveraging great networking and database tools, matching all requirements during discreet and confidential search. Professionals focus in behavioral and technical interviewing assuring candidates presented have the exact right fit for our clients technical requirements and corporate culture. While others may waste your time by sending candidate’s that make no sense to your project, ASAP Staffing will save you time and reduce costs by sending you candidates you will want to see immediately.